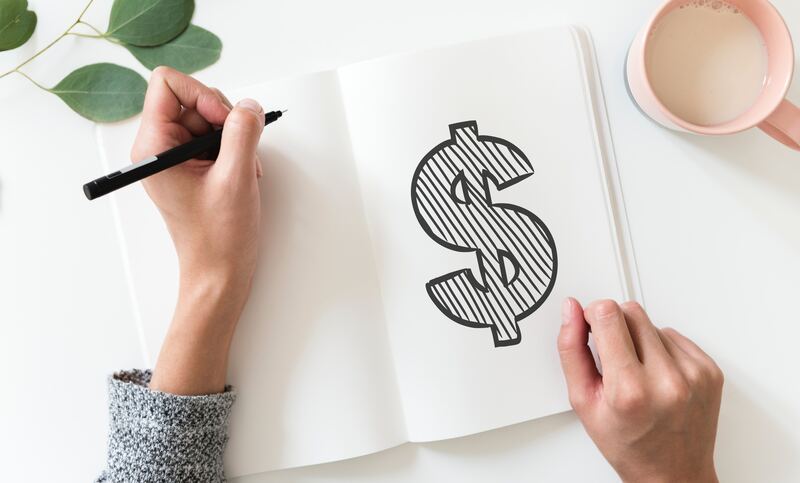 While your home may be in need of an upgrade of either its heating system or cooling system (or both), such a purchase can be difficult to fit into a typical household budget. We understand; we all have to keep an eye on our daily financial lives. Yet you don’t want to skimp on cheap equipment in fear of sooner-than-expected breakdowns and service calls. We’ve all been through that, too, in a variety of the purchase decisions made over the years. Lessons learned! Thankfully, we have a solution — at least for when it comes to your home’s furnace or air conditioner. Right now, Carrier is graciously offering a terrific deal on their top products — but it’s only available for a limited time! Carrier’s “Cool Cash” promotion offers instant savings of up to $1650 on Carrier’s best cooling and heating systems and components, such as those using Carrier’s Greenspeed intelligence. Greenspeed is the most efficient heating and cooling technology available today. With adaptable speeds and super-smart controls, these units offer fuel efficiencies up to 69% greater than other HVAC systems. Robies is the only Carrier dealer in this part of New England offering Cool Cash. The program is only available periodically, so we suggest you talk with us now. The current promotion ends on November 15. When you add in the available rebates from organizations like Mass Save and Gas Networks the cash savings on a quiet, efficient, comfortable Carrier system can be…well, almost shocking. Nothing pleases us more than seeing the smiles of delight from our customers when they are told of the savings they’ll be gaining. Give us a call today at Robies and allow one of our experts to visit your home for a no-obligation review of its system, then make suggestions for upgrades that will keep you and your loved ones warm and comfortable during the upcoming winter months.